Waco Lodge 92 partnered with Carter Blood Care on Jan 8th with their mobile collection unit in our parking lot from 5-8 PM. Twelve members were seen and 9 units were collected. 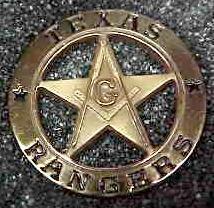 These donations support the Masonic-related hospitals in Texas. THANKS to all who contributed. The lodge was 163 years old on Friday, Jan 23rd. 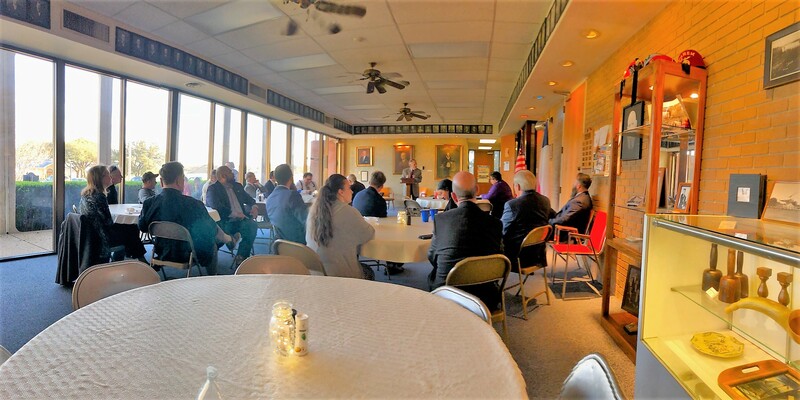 Several members, visitors, and widows attended the anniversary celebration at the Lodge on Saturday, Jan 24 and were treated to cake and ice cream, and a presentation on the history of the lodge. 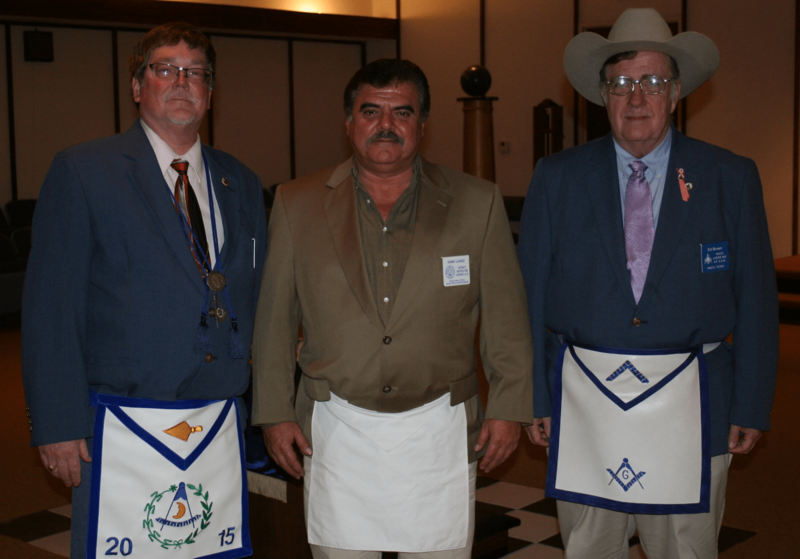 We were honored to have our District Instructor Bro. Sonny Juarez at our Jan Stated meeting. 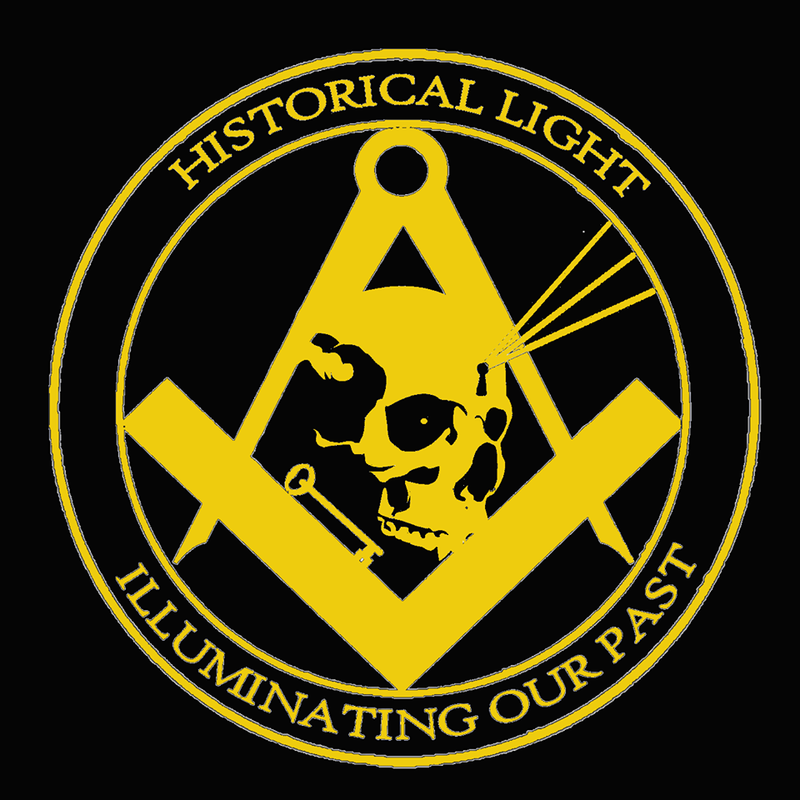 He led a discussion on the importance of the various parts of the Master Mason’s obligation and concluded with a re-obligation ceremony around the alter. If you were not at the 163rd Anniversary celebration, you missed a good time. It was a small turnout, but the ones that were there had a great time. We were honored to have in attendance at the celebration the DDGM of 61-B, RW Albert Hittle, and DDGM RW Brett Carroll from District 61-C. Thanks goes out to Br. Mark Brickhouse for supplying the cake and ice cream for the celebration. SW Robert Marshall gave a brief history about Waco 92. Brethren, I hate to bring this up, but there are still a substantial number of members that have not paid their 2015 Dues as of this writing. On February 1st I will be sending out a First Notice of Non-Payment of Dues. Please get your dues in promptly, if you have not done so at this time. We will be honoring the widows of Waco 92 at our February stated meeting. I have had a great response from our widows. We will have a nice representation of them at our meeting that night. Please come out and show your support to those great ladies. Last month we were honored to initiate another brother into our great fraternity. As I understand from talking with the people helping him with his work, he is progressing at a great rate. That brings me to the task of asking all of you that would like to work in the degrees to come out during our work nights and learn the work. Hope to see a full house of members at the February 2015 stated meeting. Feb 5 –Committee Meeting Night and Work Night. All lodge officers and committee members should attend. 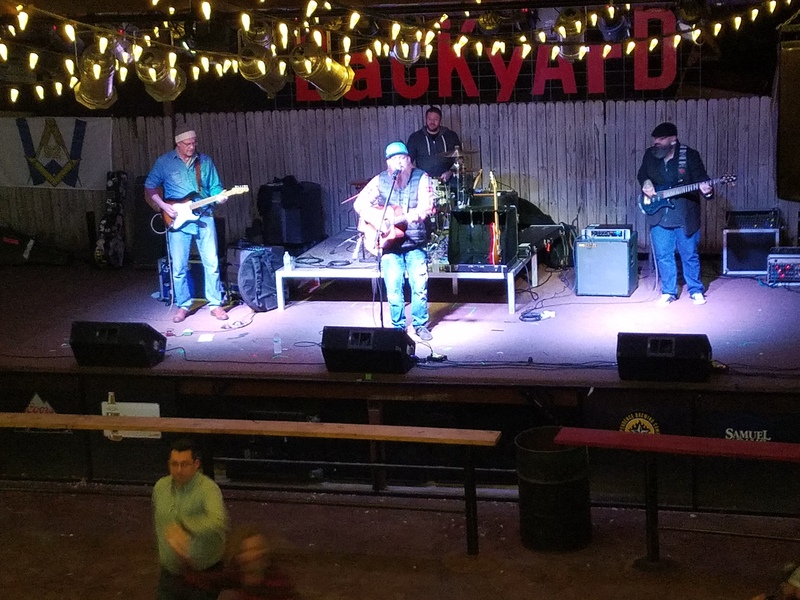 Mar 12 – Stated meeting and charity donation to Mission Waco. Program also includes recognition of Texas Public Schools.